Home - Zeal : Welcome Home! : Zeal : Welcome Home! With an agile process that results in well crafted software, we deliver solutions to clients that help them better serve their customers. 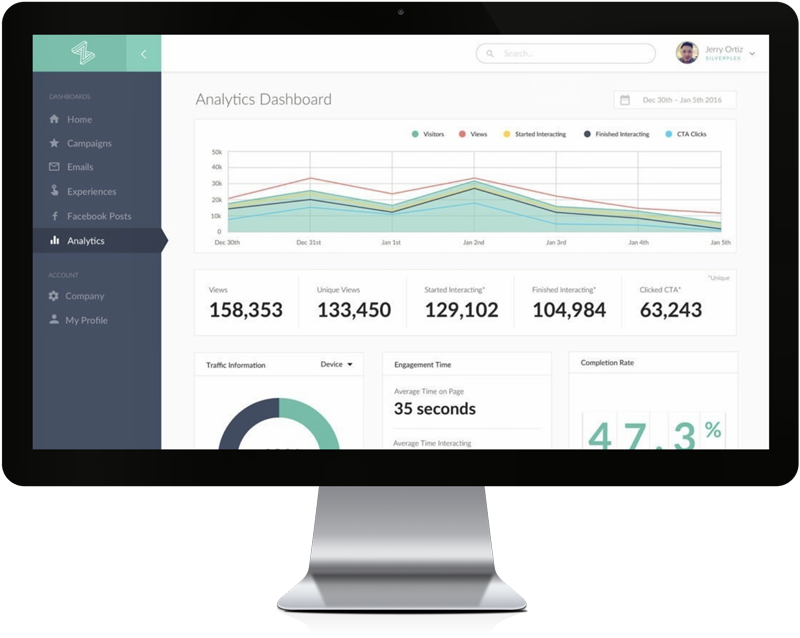 The Zembula platform empowers enterprise marketers to build and implement interactive content across multiple channels and measure success.